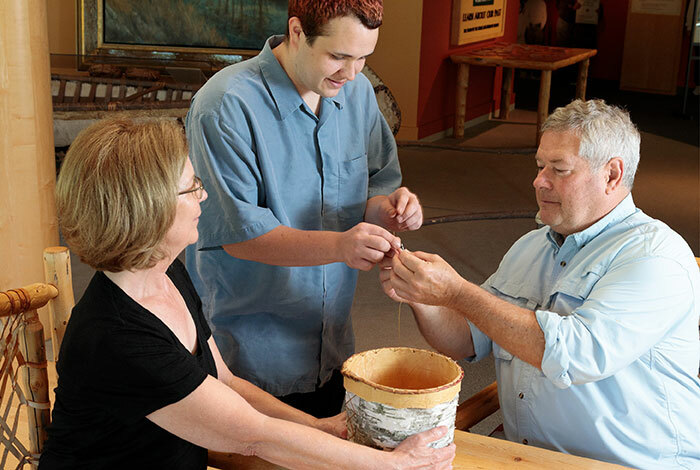 Trace the journey of the Mille Lacs Band of Ojibwe, find beautiful works of handcrafted art, and see how this enduring culture thrives in the present day. Museum reopens in April. See Hours and Admission. 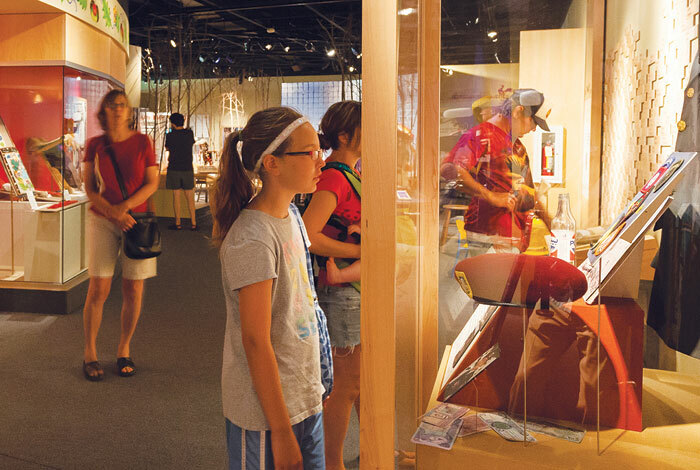 This museum illustrates the journey of the Mille Lacs Band of Ojibwe from their settlement in Minnesota 300 years ago to their culture, traditions, and lives today. 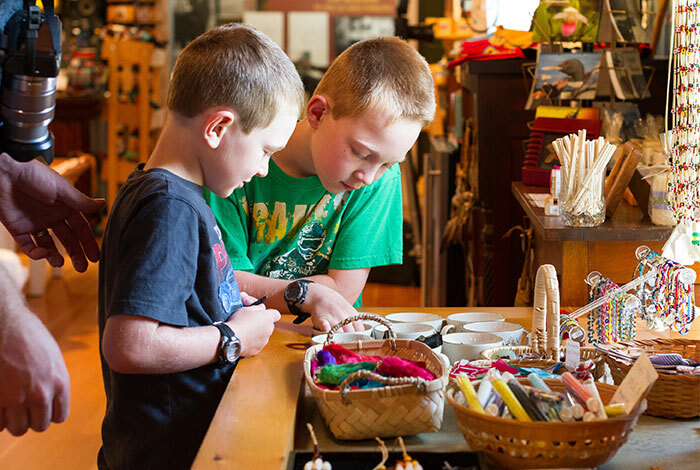 Visit the 1930s trading post to shop year-round Minnesota's largest selection of traditional and contemporary Native American art and crafts. Selection includes quillwork, beadwork, pottery, baskets, jewelry, moccasins, and more. 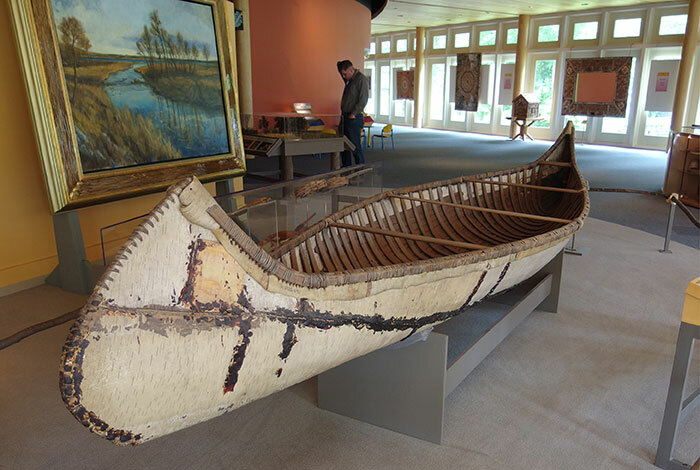 Students will learn about the Mille Lacs Band of Ojibwe's culture, tradition, and lives today. Don’t let the snow keep you indoors! 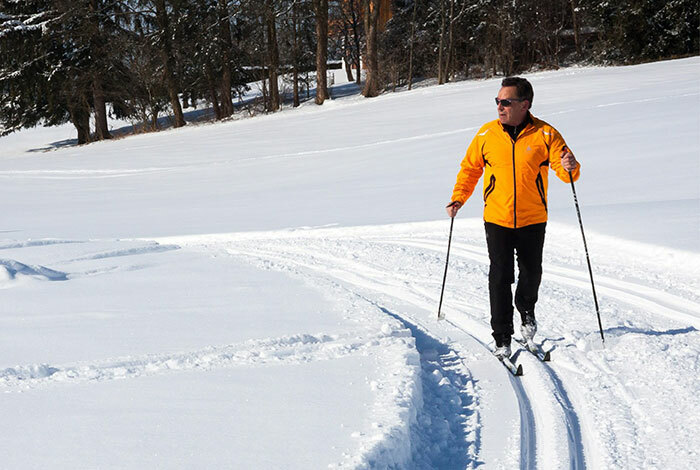 Ski the groomed cross country trails in Mille Lacs Kathio State Park and Father Hennepin State Park.